In this first segment we will be speaking with Joe Collins who is seeking the Green Party Nomination and running for President of the United States. We will go into why Joe thinks a millennial can be President, his stance on the current issues in Washington and why he thinks he can win as a 3rd party candidate. We also discuss Trump's North Korea fail and what that mean for the future. We also get into the meaning behind what the constitution means when it said The united States will ... See More promote the general welfare. What is the general welfare? Is it the same as socialism, and if the government can subsides large corporations then why not the people? 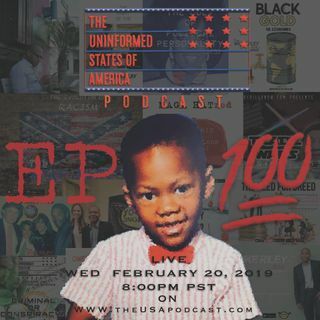 We also discuss Michael Cohen, Ilhan Omar, Veto power and the HR1 Bill! !